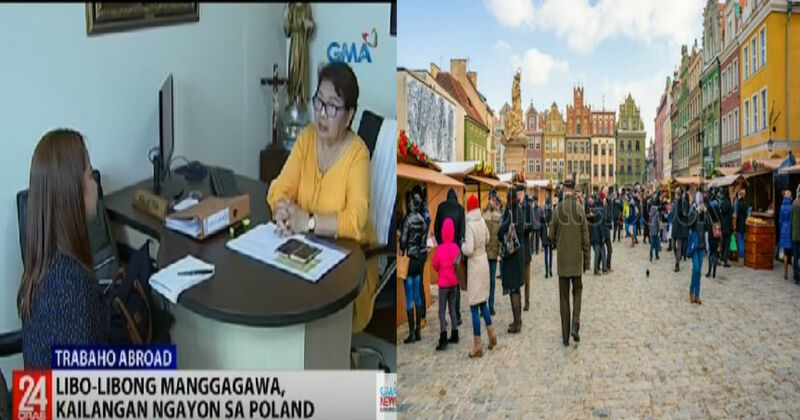 In a great event brought by the Polish nation to Filipinos, Poland has recently opened its door to accept Filipinos who are keen to work in their country. They need thousands of workers in the Manufacturing and Information Technology industry firms. According to the Philippine Association Of Service Exporters, Inc. or PASEI, because of the good record of Filipinos working overseas, Poland has opened their country to accept thousands of Filipinos who want to work in their homeland. Manufacturing-related jobs, Information Technology, even Fish and Meat Processing workers are the current jobs available in Poland. Experience is not a must for the applicants. According to PASEI, they are accepting workers without any experience because the employer in Poland provides training for them. Aside from the work given, workers have the opportunity to live in Poland with their families. Anyone who has worked for five years (5 yrs) in a company will be given the opportunity to apply for a residency. Although the worker needs to finance the processing documents of his family going to Poland, such as fare and accomodation, it is still highly recommended by PASEI because Poland has a free education, and hospitalization. 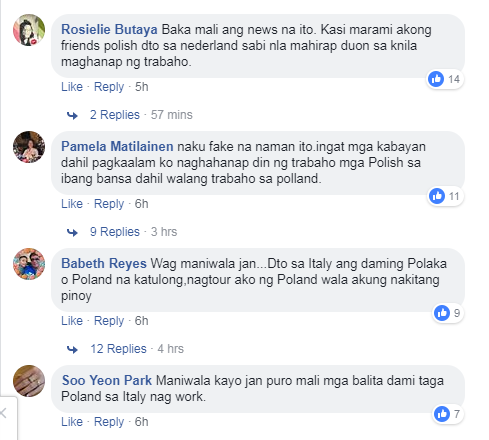 The good news is that not only Poland has opened the door for Filipino workers but also other European countries. 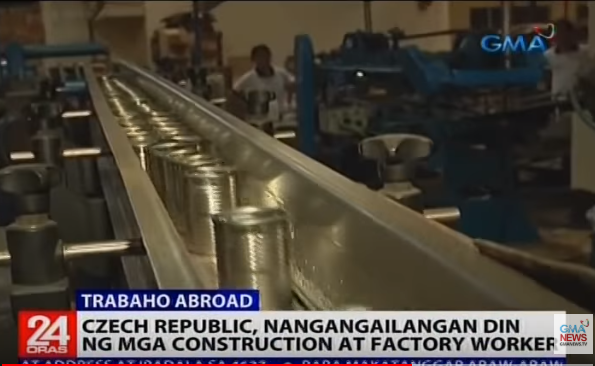 These include Croatia as well as the Czech Republic who also have available jobs for Filipinos. 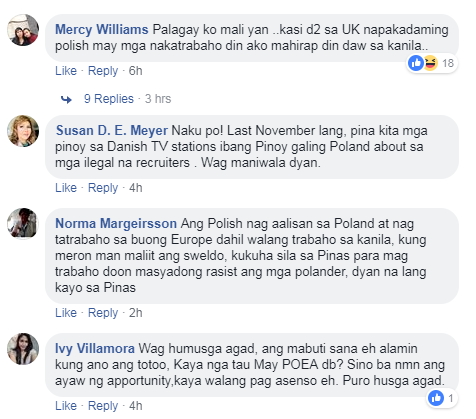 Despite this good news, the Philippine Overseas Employment Agency still warn Filipinos about illegal recruitment. The POEA department carefully reminding those who are willing to work abroad to ensure that their job orders and agencies are being checked on their website.